Traveling abroad and experiencing great adventures don’t have to be costly. For my last travel, I went to the Indonesian Jungle to live with a local family in a homestay. At first, I was very afraid that 6 weeks may be a long time for such an extreme change of cultures. But rest assured, it was the best travel experience I ever had at a very affordable price. Normally I book my stays through Airbnb or simple hotels. This was the first time I actually went for a homestay and it had many advantages, apart from being very inexpensive. My main motivation for the homestay was that I was a lot closer to the Mount Ijen, which I wanted to visit a few times for a personal photography project. 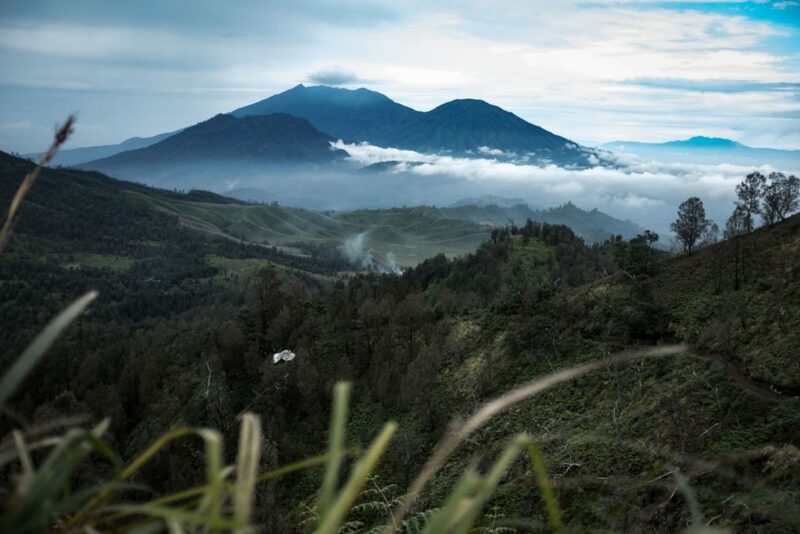 The village I was staying in was very close to the mountain and some of the villagers are also tour-guides for the mountain trips and have very excellent tips for visiting the Mount Ijen. Another aspect of the homestay was that I wanted to experience the authentic local life. I didn’t want to stay secluded in a hotel or resort while being already in the Indonesian Jungle. Of course, the accommodation is a little different than what you are used to for Western standards. There is no hot water and the electricity is a little unstable when it rains. Other than that, there were also a few positive surprises. The mobile Internet is very fast there and very affordable as well. I wouldn’t have expected such quality in the Indonesian Jungle, which also helped me overcome some of the homesickness which you might experience while being 6 weeks in a foreign village. Being in a small village for 6 weeks, far away from the next big city, one could be afraid that it could be boring at times. Even though it was the rainy season when I stayed there, there was more than enough adventures to undergo. My homestay family took me to a traditional wedding the first evening I was staying there. 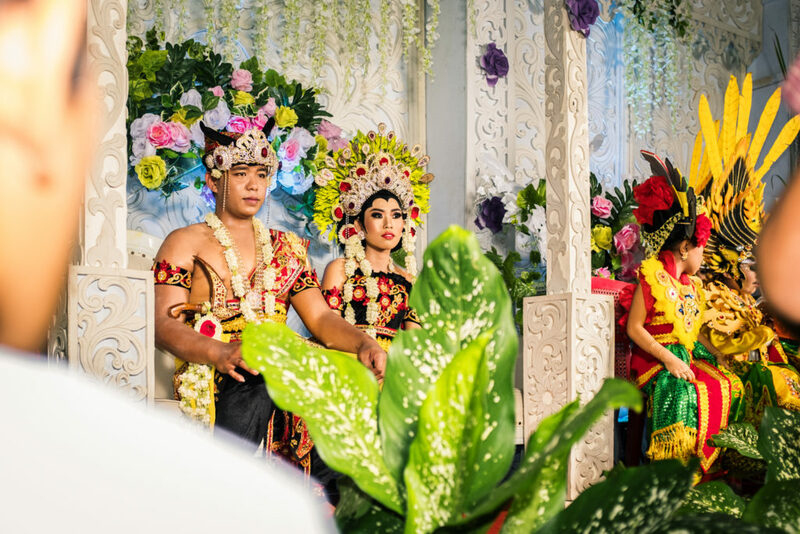 Such traditional weddings are very rare and a dying tradition. Of course for a small village of only 300 people, a wedding is an important event and the whole family is invited. Apart from such special events, there is also the everyday life that is very interesting, when you are new to such a distant culture. I would never have expected that the village is into volleyball for example. 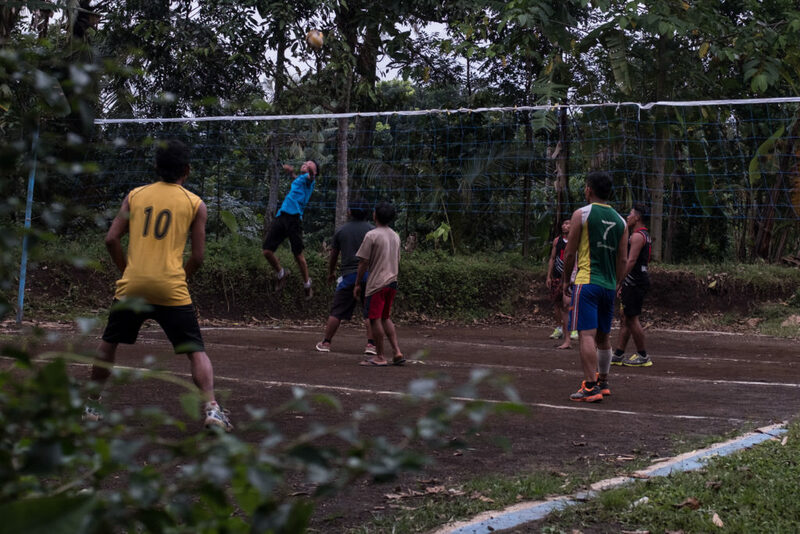 But for most of the younger generation, which works in tourism and has some free time during the rainy season, they spent their afternoons playing volleyball on their own simple field. Being a volleyball player myself for many years, I quickly connected with them and it was great to be a part of their group. Then there are more extraordinary activities, like cricket “fights”. Basically, it is a gamble where they bet on the winning cricket. I still don’t understand how they determine the winner, but it was great just watching the event unfold. A lot of tourists are interested to visit Mount Ijen, so I want to share some tips to save some money and also improve your travel experience. 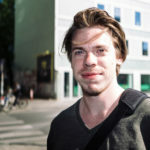 Most people will recommend you to book a whole tour, including transfer and tour guides in a package. 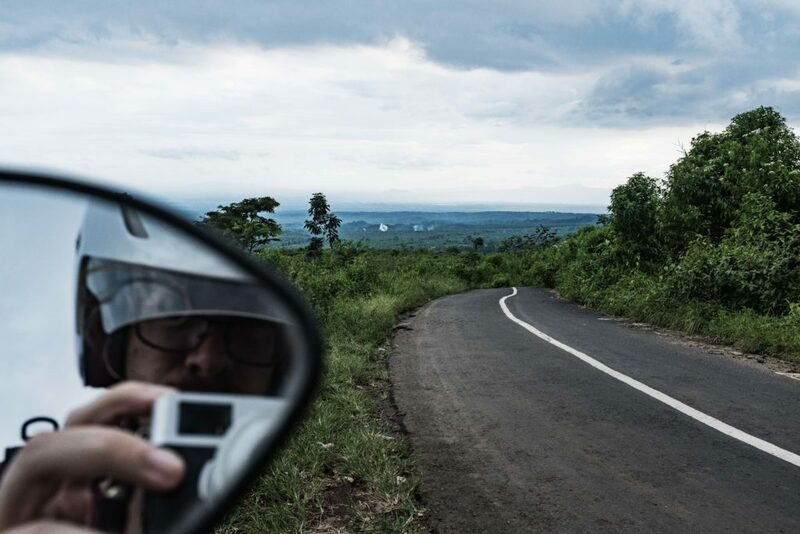 Personally, I didn’t need the transfer and made the transfer to the base station of the Mount Ijen with my scooter myself and I had no experience riding a scooter previously. So if you don’t really need to, I would recommend just driving a scooter there yourself. To be honest, the drive up there is also great on its own. When arriving at the base station, I would ask for a tour guide. Their prices can be, let’s say very “flexible”. Don’t settle for anything more expensive than 300.000 IDR. If you don’t want to go down the crater, then no tour guide is even needed. The path is very obvious and safe, though it can be a bit tiring at times, a tour guide won’t change that. So if you only want to enjoy at the top of the mountain, then I wouldn’t really book a tour guide. This leaves you with total costs of around ~100.000 IDR per person for the entry tickets. All in all, living like a local was a great experience and really a budget saver. Even if you are a little afraid because of cultural differences – go for it. You won’t regret it.